Are you looking for a reliable cleaning service to keep your office clean and fresh? You have come to the right place because Steam Butler not just keeps area homes clean also does offices! Steam Butler Cleaning Services has been providing cleaning services to Lower Mainland (Vancouver, Richmond, New Westminster, Burnaby, Delta, Surrey, Langley) small businesses since 2002. 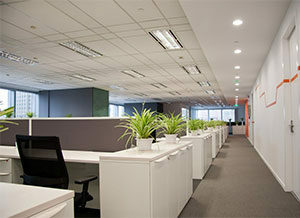 We specialize in keeping offices clean and inviting to daily employees and guests. With regularly scheduled office cleaning by Steam Butler Cleaning Services, your office will always stay fresh and welcoming. For more information about our services and about our prices please contact us at 604-540-7070 or by email here. Please contact us, and become one of our satisfied customers.